We are your Creative, Production and Post-Production HELPING HAND. We provide insight based strategic concepts and executions for a successful advertising campaign, as well as top notch graphic design for all media channels, including Corporate Identity design. Centered on the Creative Brief, our award-winning creative teams organize brainstorming sessions in search of the big idea, the idea that will make the campaign memorable and stand against the competition. Whatever we create, we do it together with the agency and the client, as a team. Like Steve Jobs said, "excellent work never comes out of a single person but it is always the result of the hard work of a team." Let’s have a conversation and let's find out how to make it work. We offer broadcast, digital and print production services to agencies and direct clients. Our capabilities go from planning and execution of a commercial television production, to a photoshoot or the full deployment of a digital campaign, website design and development or a print production of any size. Years of agency experience allow us to access the best directors and producers in the market today. 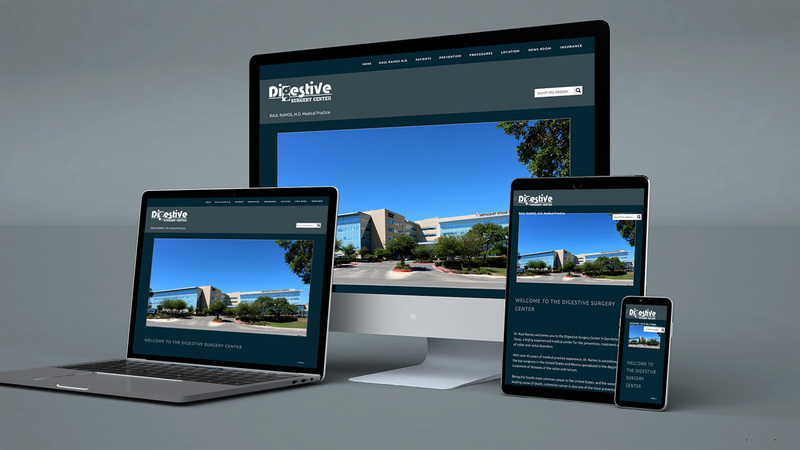 On the digital arena, we create award winning, fully responsive websites using the latest technology and design trends. We also create and develop digital display ads for online distribution, keywords campaigns, and Google AdWords campaigns. Send us a line and let's talk about how we can help on your next production. Our in-house editing facilities allow us to offer a fast turn-around under very short deadlines. We offer non-linear editing, motion graphics design, 2D & 3D animation, color grading, as well as sound design and full audio recording and engineering services. Wether the project is a TV broadcast production or an online video, our standard workflow includes editing a first offline version for agency/client approval before moving on to the final online version. There's no project too big or too small, we treat them all with the same level of craftmanship and care, building pride along the way for the brand, the agency and our team. Wether you need full post-production services or you just need someone to edit your footage, we are looking forward to hear from you. Contact us and let's start today!